Stock up—and save—with this assortment of natural-bristle brushes great for chalk-style and milk paints, prime coats and messy glues. Perfect for small projects! 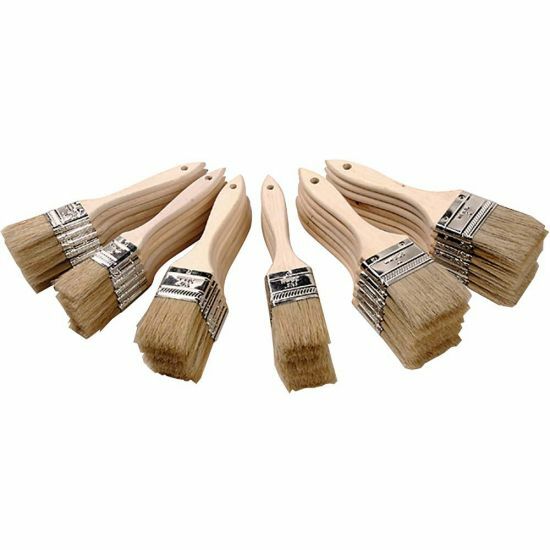 This 36-piece Chip Brush Set is great for applying chalk-style paint, primers, glues, contact cement and touch-up finishing — at a great low price! Set contains 12 each of 1'', 1 1/2'' and 2'' chip brushes (also called China Bristle brushes) with unfinished wood handles. handy brushes for the price. Not for painting, but chips, etc. I use these brushes for applying oil based stain to my projects. 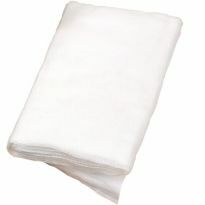 They work well, and after cleaning with mineral spirits, soap and water, I can use them over and over. Sometimes I cut the bristles and use the brushes for applying glue to larger pieces. 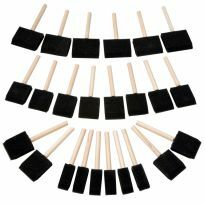 We use these brushes for various cleaning and painting tasks around our home and find them very useful. For painting, since they are so low in cost, we can discard them rather than clean them, however they do clean up well and can be reused. I bought for brushing up chips, sawdust, cleaning out debris from work pieces, etc. But they are also great for small rough paint jobs as well. Good brushes to use when you want to avoid cleaning brushes. I have used the brushes many times before and the finish is great. Refinishing a table this time. Added the brushes to get free shipping. They work well and for the price they are almost disposable. Can't compare with the big box store at all. Superior quality at the right price. Lots of brushes and a VERY good price. Quick shipping too. They work good for barbeque brushes and a fraction of the cost at the cooking stores. I thought this type of brush was a cheap disposable item at my local hardware store. The brushes I received from Rockler were even cheaper -- by half! -- and much better quality! Now with perhaps a year's supply, because they last so long without leaving bristles, I won't be driving 22 miles each time I discover I need one. I bought these brushes as &quot;throw away&quot; to use for projects where I was using stain or a finish that required mineral spirits cleanup. I went through the finishing over quite a number of days since I was finishing pieces rather than the whole project. I just kept the brush in a jar of mineral spirits between coatings and was very pleased in how well it worked. I kept looking for bristles coming out on my project, but never happened. Each time I picked it up again it was very supple and easy to use. I have not thrown it away yet and have many more to go through if need be. A great deal! Almost half the price that is charge at the 'home improvement' store. I agree with having to put with a little bristle loss but I have found a way to eliminate that problem. Before there first use, hold bristle upward and put a couple of drops of superglue at the base of the bristles. That will stop the from dropping out and the clean up dose affect the superglue. Buy some for your shop! Excellent inexpensive general purpose brush. I actually use these (up to the final coat, when the higher quality brushes come out) for most finishing projects. I’m a hobbyist, so no stress when I get distracted and forget to wash out the brush in response to urgent family matters. The chip brushes are what to be expected. They are after all chip brushes. I would like to see more in the way of larger brushes in the box like more 2 inch or inch and a half. The 1 inch I seldom used in my case. Price is a little spendiy on them. I try to pick them up on sale. Only downside is the bristles want to come free. I always have to go back and pick a couple off the work surface. Sure beats trying to clean brushes though. You get what you pay for! These brushes are perfect for certain applications, better than the dollar store. 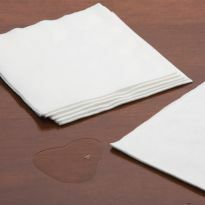 Use them wisely and they will be cost effective and have multi purpose uses. I have purchased the brushes before a number of times they are very good for jobs when a top quality brush is not needed. Will buy them many more times. 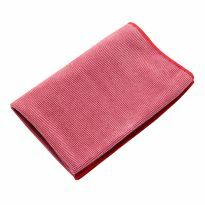 There not the best-selling, but there grate for touch up work and staining work. For this price you could treat as disposable brushes. Handy brushes. You have to put up with a little shedding of bristles. Great product. Found them cheaper individually at my local paint store though. They are cheap brushes, used for very rough work...they are good for primer coats, spreading glue, cleaning with solvents, etc....not worth a damn for final high quality finishing. I am always looking for something to apply stain, paint, glue and etc. I am hoping that this will give me the finish I want. These sets make great gifts. Who can't use more brushes? I do a lot of different colors and need different brush sizes . I make trail signs for the Appliacian trail club. they are painted and these brushes are "throw away"
so when I paint I can just throw away the brush and don't have to clean it. misc. paint touch up and stain application , when i an done, i through it away. Use for everything from gluing to staining to cleaning. 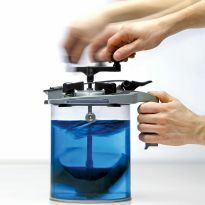 Great for use and disposal! Handy set of brushes for many purposes. Always keep some around for quick touch ups. I use these all the time and don't worry about cleaning them. Need to replenish stock for my use. 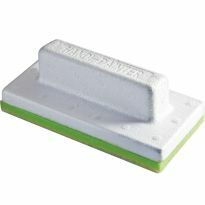 These are good for trim painting as well when the results don't need to be perfect. Great value, enjoy using this packet. I build a lot of outdoor furniture and I do a lot of sealing. Needed for a boat I was working on spreading epoxy. Can these be used for polyurethane?